Insecta shoes – A growing number of people are shifting towards veganism. After food, the effect of the trend is becoming evident in the fashion industry. Some of the fashion labels becoming vegan are using traditional materials of no animal origin. However, some of the most applauded brands here at WTVOX are this that use eco-friendly, sustainable, nature nurturing materials. 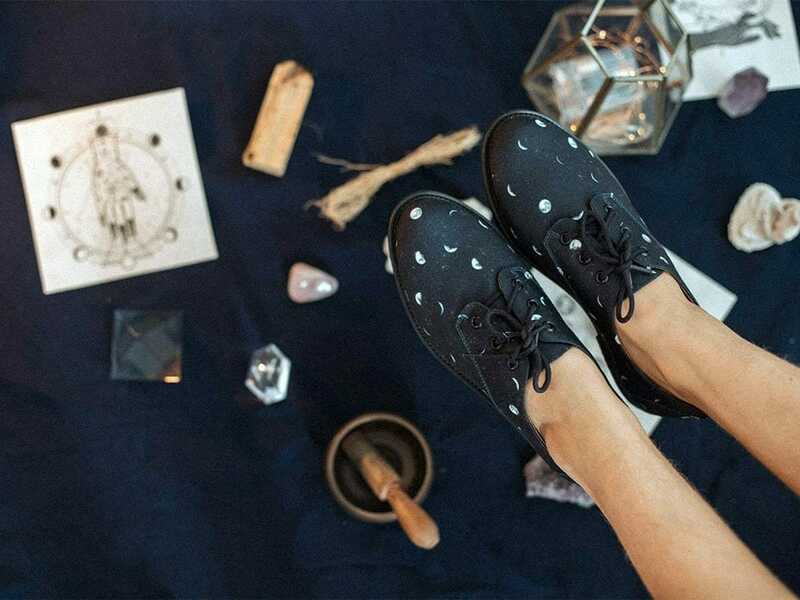 “Insecta”, a Brazilian fashion label known for making vegan shoes is just that; a brand dedicated to producing stylish and fashionable footwear from sustainable materials. Insecta shoes are made from recycled cotton, bottles, rubber, fabrics, vintage clothing and other waste materials. 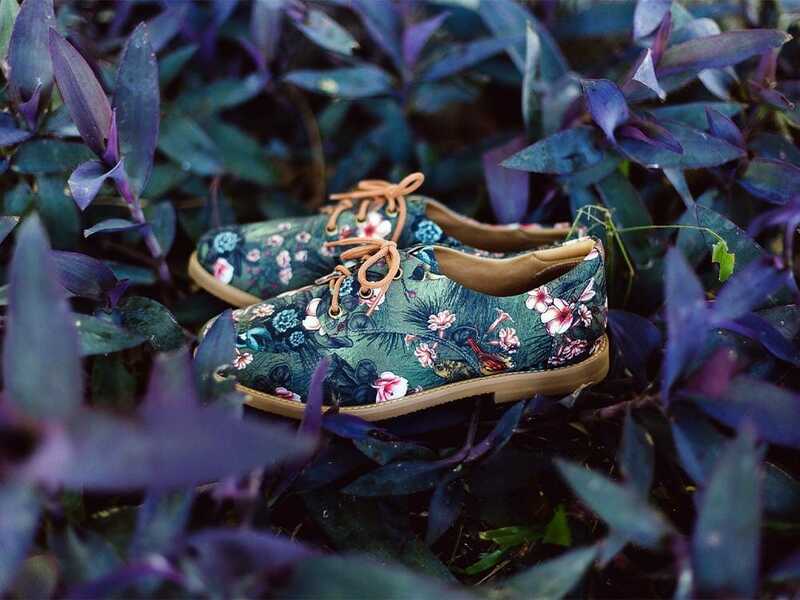 The company claims to have used more than 21,000 PET bottles, vast amounts of recycled cotton and cardboard, in the last few years to make shoes. Insecta’s most popular product is the Beetle vegan shoes. Made from wholly recycled pet bottles, recycled cotton, clothing and other sustainable materials, such as leftovers and wastes from production, while the sole is from recycled industry rubber. Apart from engaging in the manufacturing of eco-friendly products, Insecta also works on educating its customers to care for the environment. 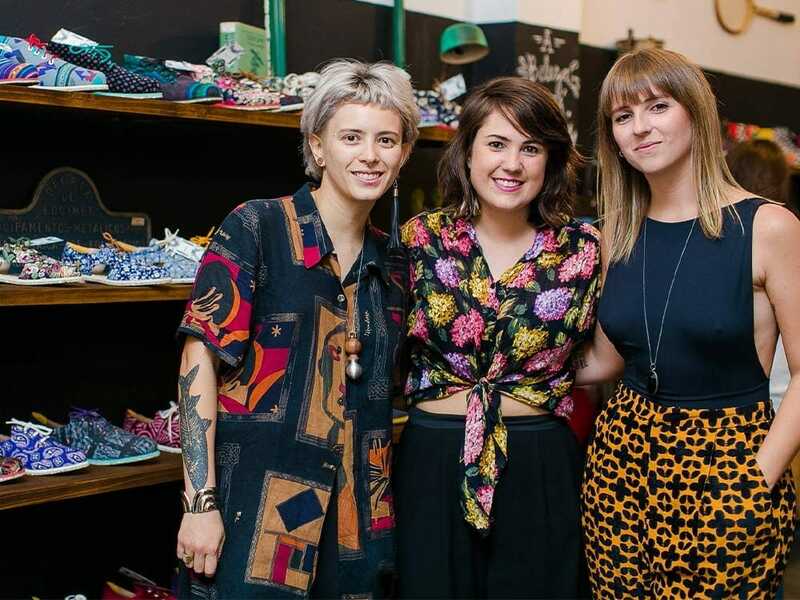 The company invites customers to send their worn out shoes for recycling, and in return offers a discount for purchasing new ones. The brand’s dedication to sustainability is so high that Insecta even attempts to repair any damaged product, and re-sell it at a reduced price. The brand also makes backpacks by using old seat belts and umbrellas. The material from umbrellas is used for the backpack, while seat belts are turned into straps of the bags. Insecta brand aims to support not just the environment and animals but also women workers, both as a way of empowerment, as well as, to strengthen the local economy. 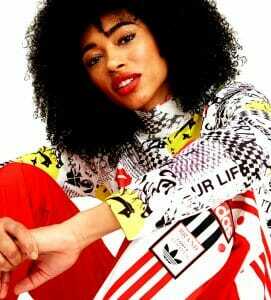 Even though women comprise about 80% of the fashion industry, they are still underpaid when compared to men. But, ‘Insecta’ doesn’t stop here. As a pro-environmental company, the footwear label understands how much waste the textile industry creates in the world. That’s why the brand has embraced the reuse of every bit of waste to the fullest and has done away with the habit of rejecting semi-used materials. Finally, Insecta believes that animals should not be exploited or sacrificed for fashion and thus all its products are vegan-friendly and made from cruelty-free materials. 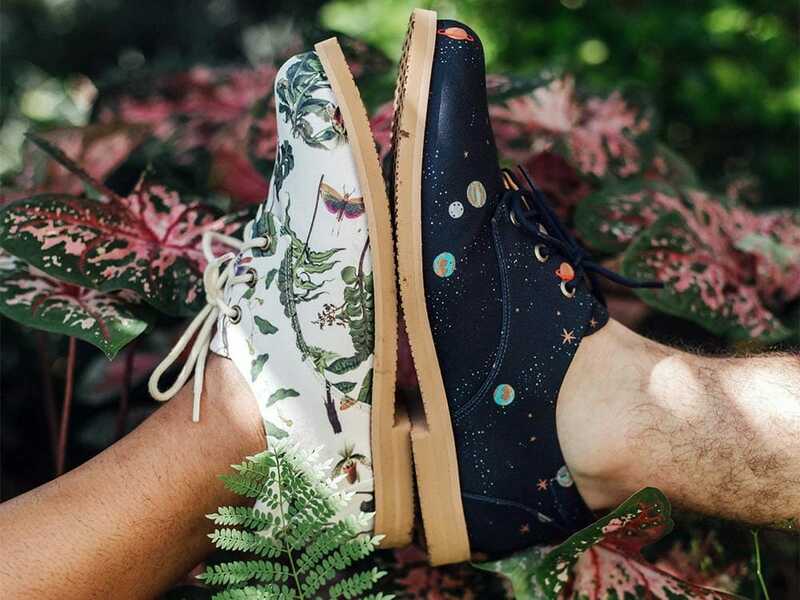 We recommend you to visit the brand’s page and check out their latest Insecta shoe collection for the summer of 2019.